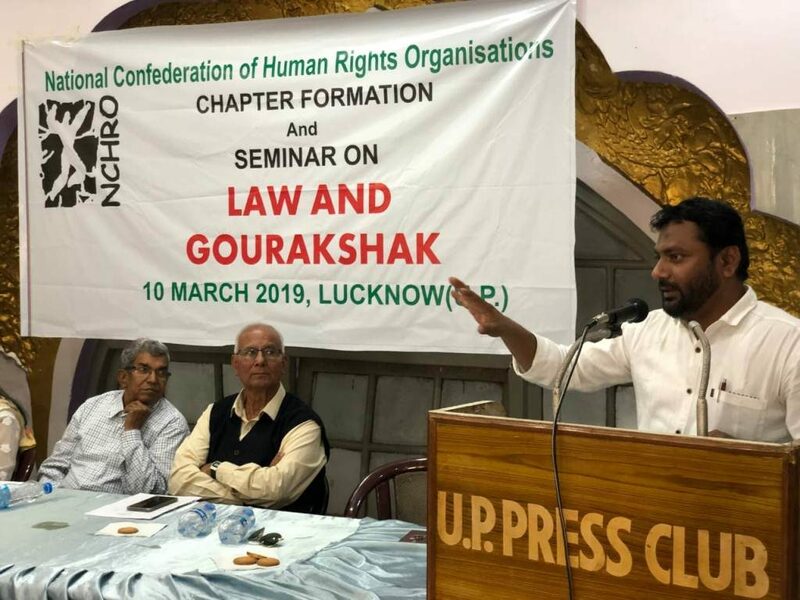 Home /Recent Post/NCHRO Seminar: “Law and Gau Rakshak” Organized By NCHRO East Uttar Pradesh Chapter. NCHRO Seminar “Law and Gau Rakshak” Organized By NCHRO East Uttar Pradesh Chapter. 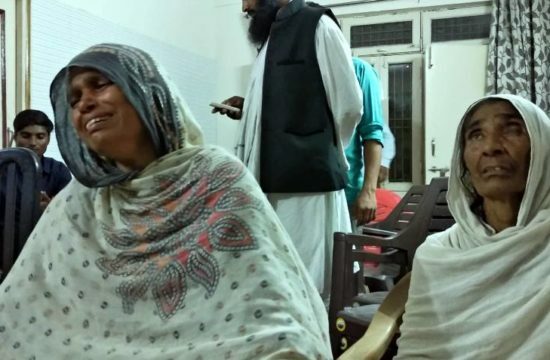 Gau Rakshak groups, emboldened by the government’s inaction and the tepid response to their lawlessness, are flourishing. 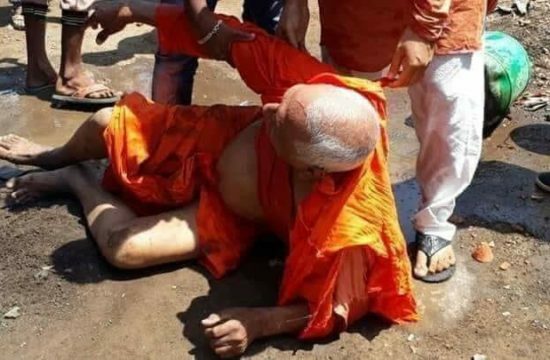 Since the BJP government has come to power at the center, there has been a trend wherein people in this country have been killed by mobs in the name of the cow. These so-called killers are not Gau Rakshaks but they are Gau Gunde, pointed by the former IGP of UP Police S.R. 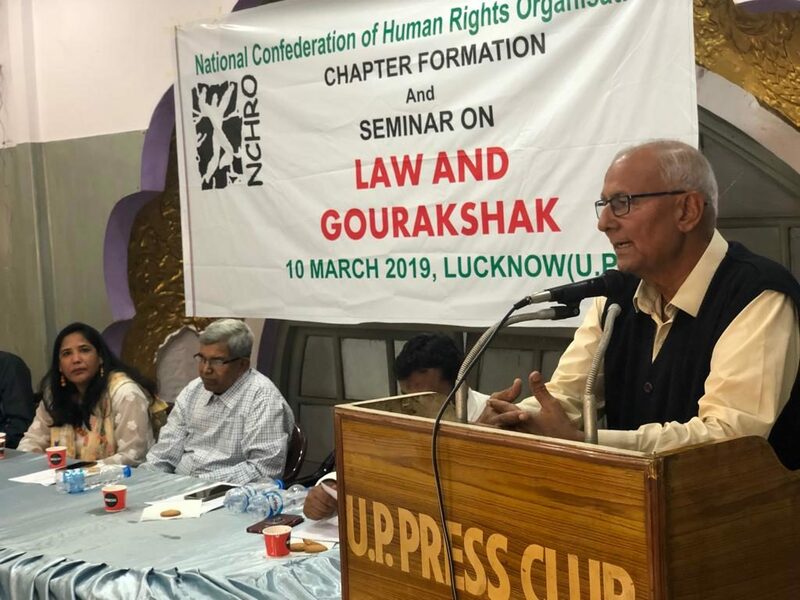 Darapuri, at the seminar organised by NCHRO on “Law and Gau Rakshak” at Lucknow. Fuelled by religious lexicon and driven to violence, the idea of cow protection has over the last two-three years drawn quite a stark divider in our society. Impunity continues to reign, government is failing to investigate crimes and prosecute those behind mob violence, even in cases where the perpetrators are brought to a court, justice still remains elusive. There is a sense of confidence in the minds of people carrying out such vigilante violence to remain unscathed from the reach of the law. Most of the cow-related mob attacks were reported highest in states like Uttar Pradesh, Karnataka, Haryana, Gujrat, Delhi, Rajasthan, Assam and Madhya Pradesh. Undoubtedly, the political outfits and organizations behind aforesaid acts of violence harness the results of such crimes by moulding them into a political and social propaganda to brainwash one particular community against another and subsequently capitalizing the gains out of it in a manner of their choice namely, elections. S.R. Darapuri continued to say that the law empowers people to self-defense. He said that if these Gau Gunde cause harm to innocent persons, then they can utilise this rift to self-defense. 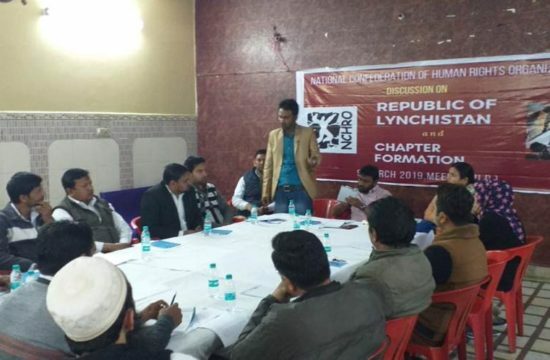 Speaking at the seminar, Convenor of Rihai Manch Adv Mohammad Shoaib said that Muslims and Dalits are being targeted and killed as part of a well-planned conspiracy in the name of the cow. These so-called Gaurakshaks are attacking with impunity without fear of police action. He identified the fascist organisations are orchestrating these attacks. 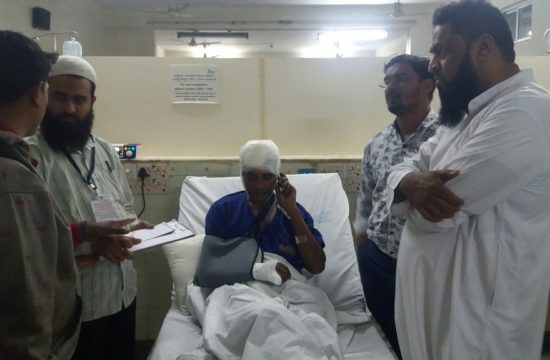 In this conspiracy, even if any Hindu interferes, the fascists target them too. 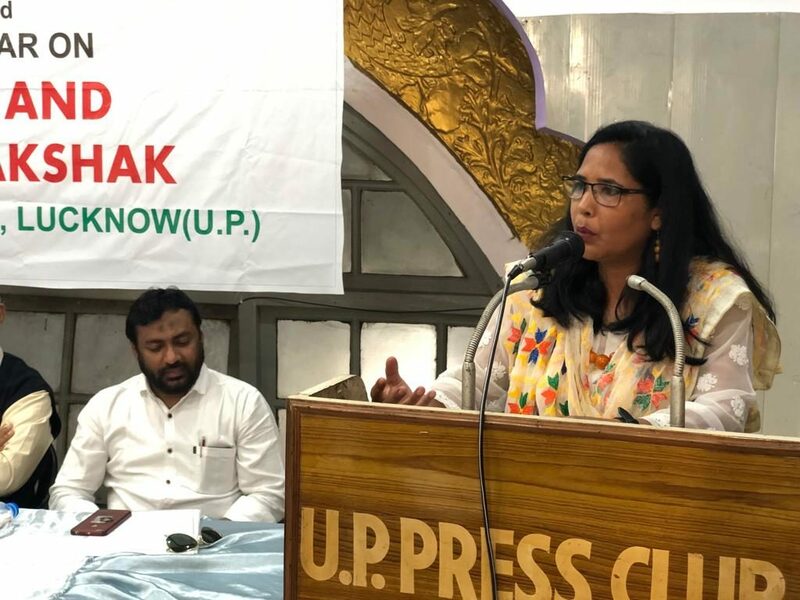 Speaking at the seminar, social activist Nahid Akeel said that killing in the name of cow is creating divisions in society. Our country is a country of agriculture; animal husbandry has been the farmers’ business here. Because of the killings in the name of cow in the country, both the cattle and the farmers are losing their lives and livelihoods. She said that cattle traders are now avoiding buying cows. How is it that eating beef has never been a ‘beef’ with Indian society for the last 68 years of independence, nor even before that, and suddenly one day this controversy springs up. Gutter politics of today, and the degraded, unlettered politicians are responsible for the mess that is India today. While the cow is indeed vital to rural economy, low and mid-rung politicians are milking it to butter their political fortunes. Cow Mata has become a convenient excuse for hooligans and mafia to take the moral high ground and bully Dalits and Muslims. A Brahmin’s Cow Tales by D. N. Jha a high caste Brahmin himself, the cow as a sacred animal, Jha believes, did not really gain currency until Dayanand Saraswati’s cow protection movement in the 19th century. The cow became a tool of mass political mobilization with the organized cow-protection movement. The beef-eating habits of Indians which existed in Rig Vedic times and continued till the 19th century and after, Jha wrote in his book. India also accounts for the world’s highest levels of beef production, with domestic market consumption estimated at 2.42 million tons and export at 1.92 million tons (Jan-Oct 2017). The export market is valued around $4.8 billion (2014). The healthy livestock growth, milk production, beef consumption and export, means that changes in the livestock market rules prohibiting cattle slaughter are devoid of all economic rationality requiring no or little government intervention. The farmer does not want to cater to that cow and calves, as a result it has to be forced to leave it in open and abandoned. The poor cow enters the farm and whets its appetite by eating the crop. This is harming the farmer and his crop. 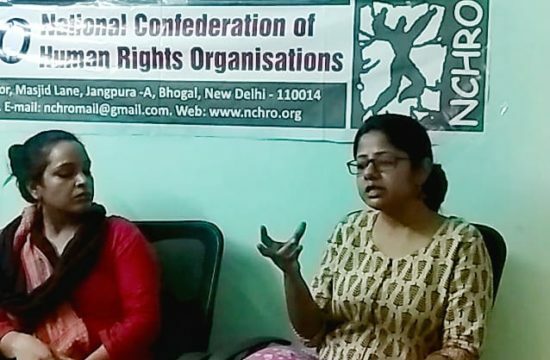 Speaking at the seminar, member of NCHRO Exco member, Adv Ansar Indori said that if the law that has been made to stop cow slaughter is properly implemented then cow slaughter will stop. 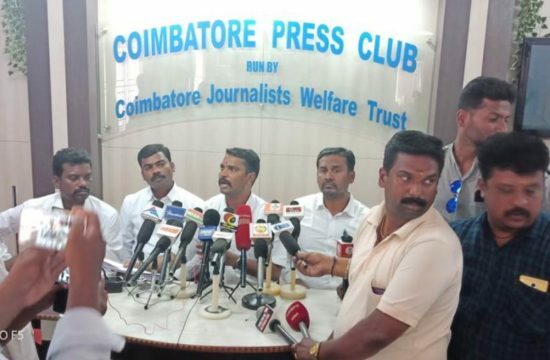 He said that the fascist BJP government has different takes on cow slaughter in different parts of the country. In Manipur and Goa, the BJP government does not consider the cow as a mother figure as it does in other states of the country. While gau rakshaks create havoc in the rest of the country, the then Goa CM Manohar Parikar proudly proclaimed that there will be no shortage of beef in Goa. On one hand, the BJP assaults Dalits and Muslims, and on the other, the Goa CM says that there won’t be a shortage of beef in the state for its citizens and tourists. Beef export flourishing under Narendra Modis regime. BJP-ruled Maharashtra and Uttar Pradesh have a large number of beef processing and exporting companies, adding there were allegations that BJP leaders were partners in these beef exporting companies in Uttar Pradesh. Adding in many northeastern states where the BJP is in power, they are not ready for a ban on cow slaughter for “political reasons”. The BJP leaders in Arunachal, Meghalaya, Sikkim, Mizoram, Nagaland have been making statements to their constituents, sale of beef at subsidized rates is their commitment to them. Laws against cow slaughter and Trade Rules will only criminalize the livestock trade, not protect the animals. Only the smugglers and the law enforcement officials will benefit from the ban on slaughter, not the poor farmers or the livestock. The powerful urban people outsourcing the burden of cow protection on the rural poor. Lynching does not find mention in the Indian Penal Code. No particular law has been passed to deal with lynching,” India Today noted on June 25, 2017. “Absence of a codified law to deal with mob violence or lynching makes it difficult to deliver justice in the cases of riots. However, Section 223(a) of the Code of Criminal Procedure, 1973 says that persons or a mob involved in the same offence in the same act can be tried together. 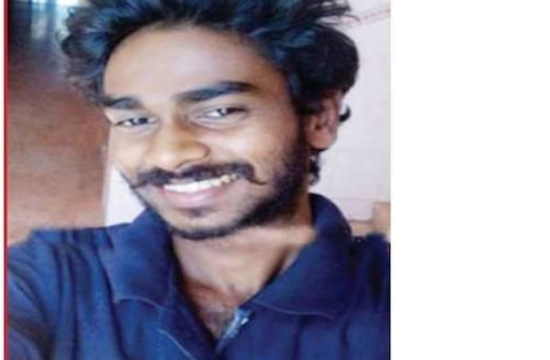 But, this has not proved to have given enough legal teeth to (the) justice delivery system.” And as is the script in all lynching cases, the person who dies or is injured, is shown as the provocateur and the key participant in the crime being responsible for his own death. 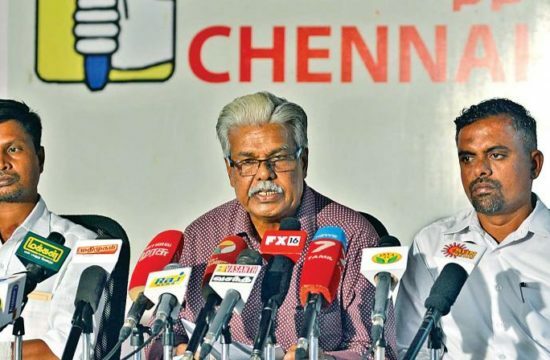 The authorities which are conferred with the responsibility to maintain law and order have the principal obligation to see that vigilantism, be it cow vigilantism or any other vigilantism of any perception, does not take place. 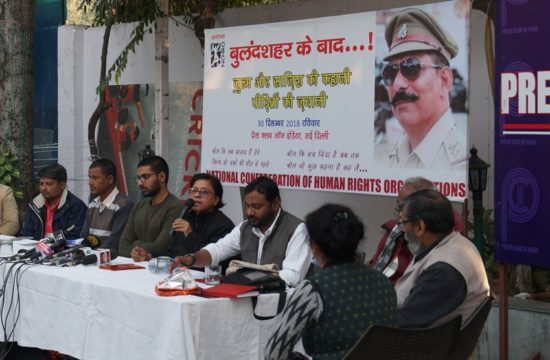 Many dignitaries were present in the program including former IGP of UP Police S.R. 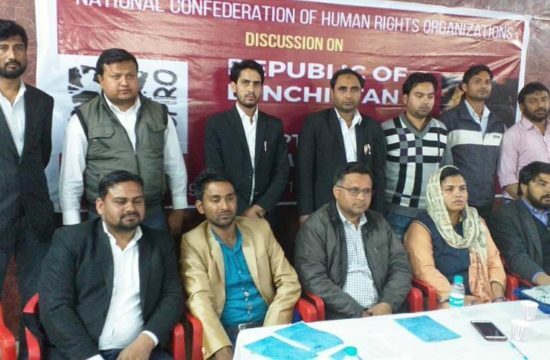 Darapuri, Convenor of Rihai Manch Adv Mohammad Shoaib, Social Activist Nahid Akeel, NCHRO Exco member Adv Ansar Indori, Wasim Ahmed, Maksum Ahmed, Mohammad Tahir, Adv Ashish Kumar, Adv Mohammad Yakub contributed to the conference. India is the most diverse country in the world. We have lived with each other for hundreds of years and largely respected each other for our beliefs and sentiments. Nevertheless, this is a pivotal time as awareness on the issue is broadening, and there is a general consensus on the need to resolve this mob violence. The seminar’s purpose is to advance a sustainable and thriving human rights culture in our country. Besides, democratic values are under threat, every step towards greater equality, dignity, and the humanity should be promoted.